If you’ve been looking to replace paper forms with mobile apps, you know there are a lot of companies out there competing for your business. 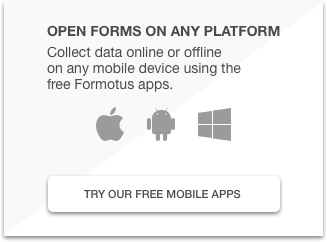 At Formotus we want to earn your business by providing the best mobile forms service and customer support. We encourage you to compare the Formotus service capabilities to those of our competitors. 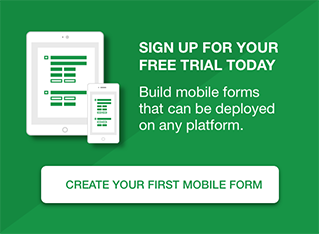 Formotus created a checklist to help you catalog and compare the capabilities that are typically included in a mobile forms deployment.